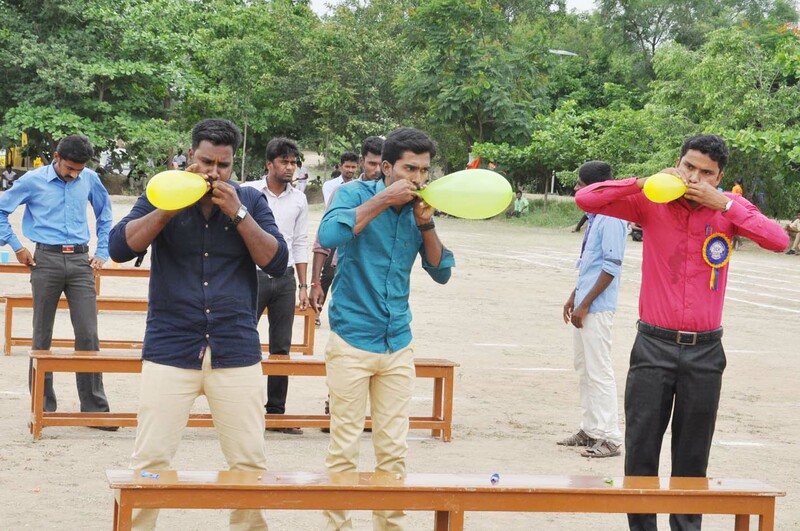 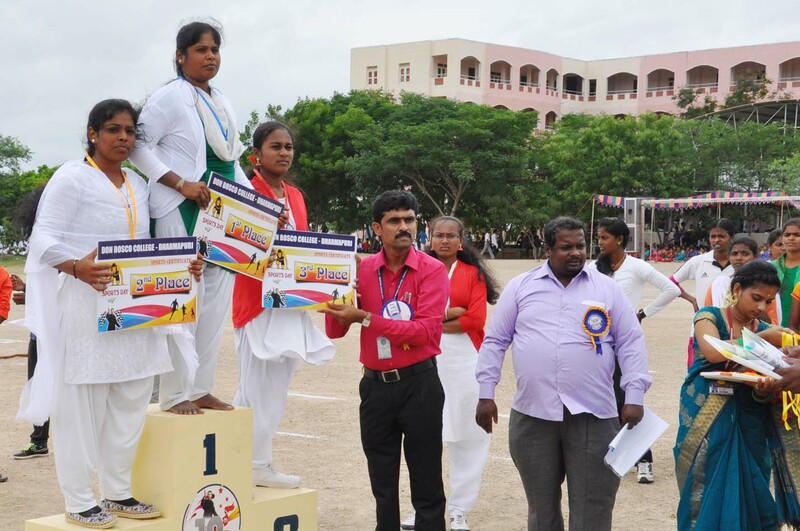 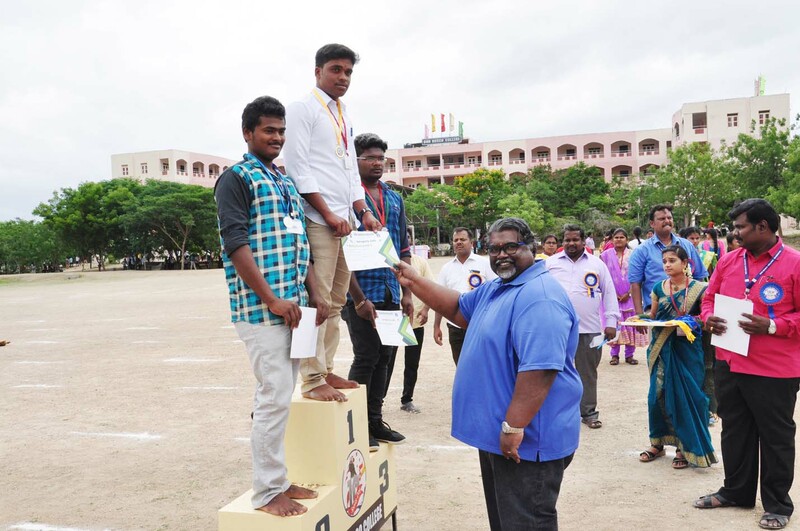 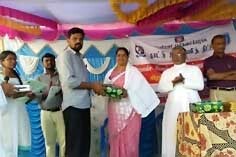 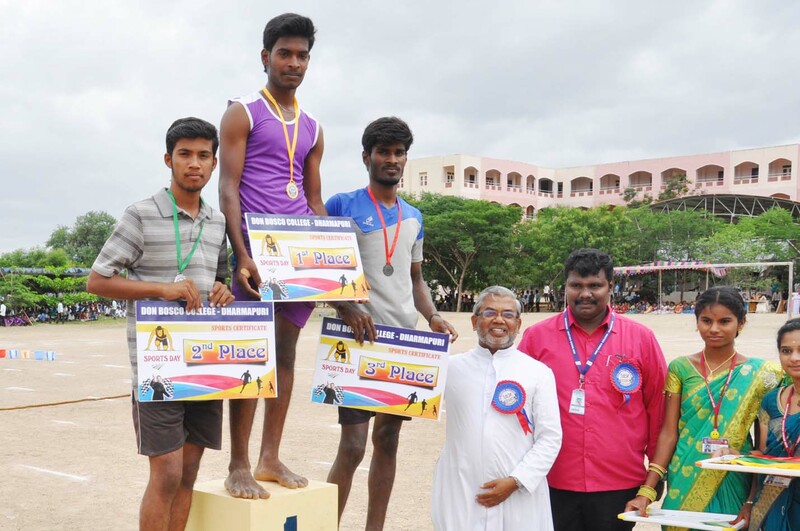 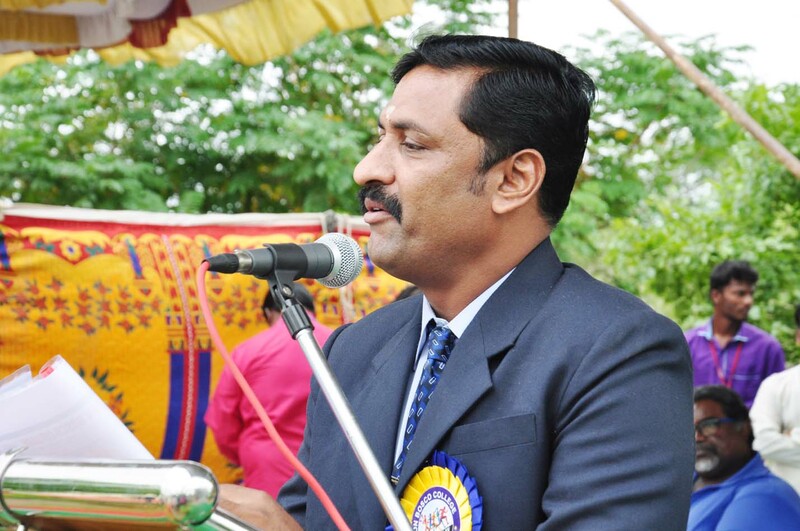 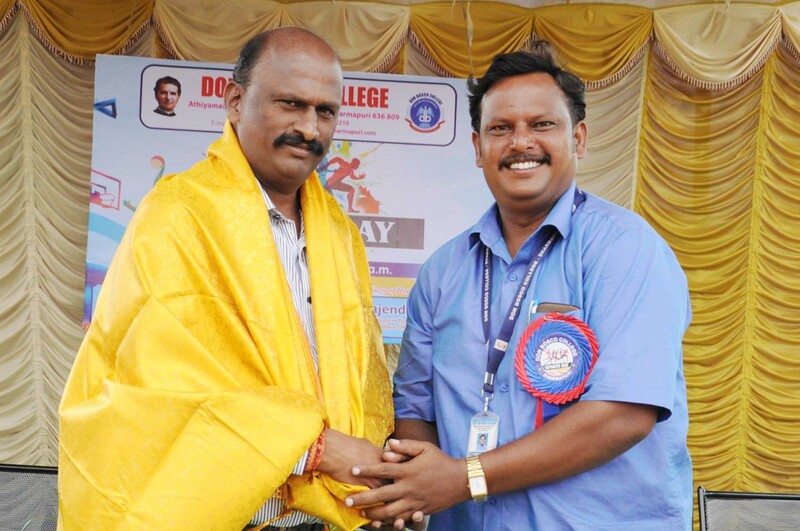 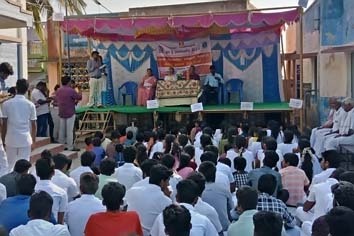 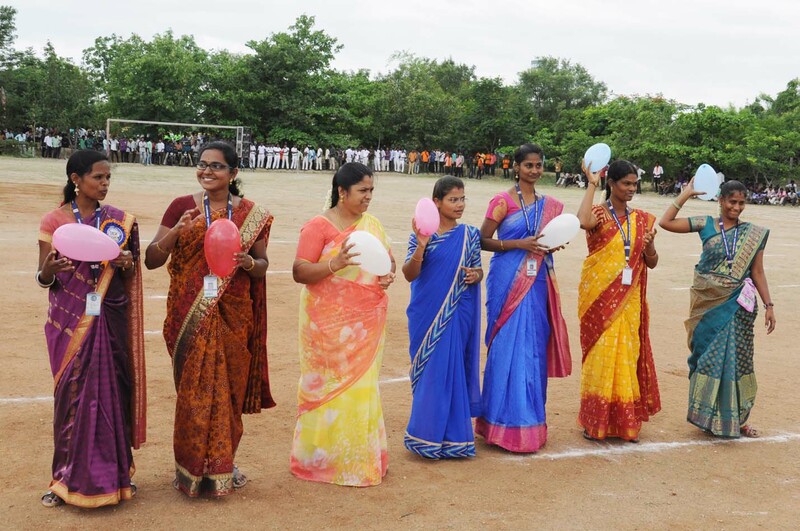 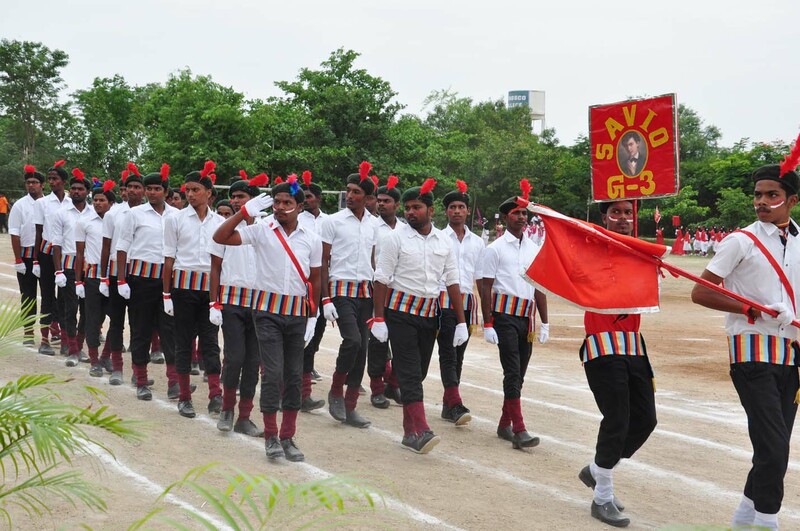 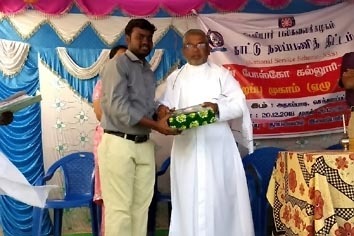 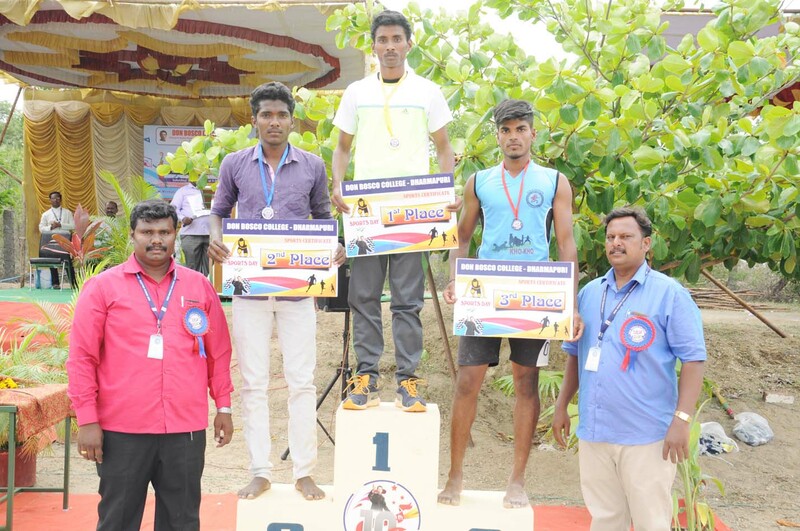 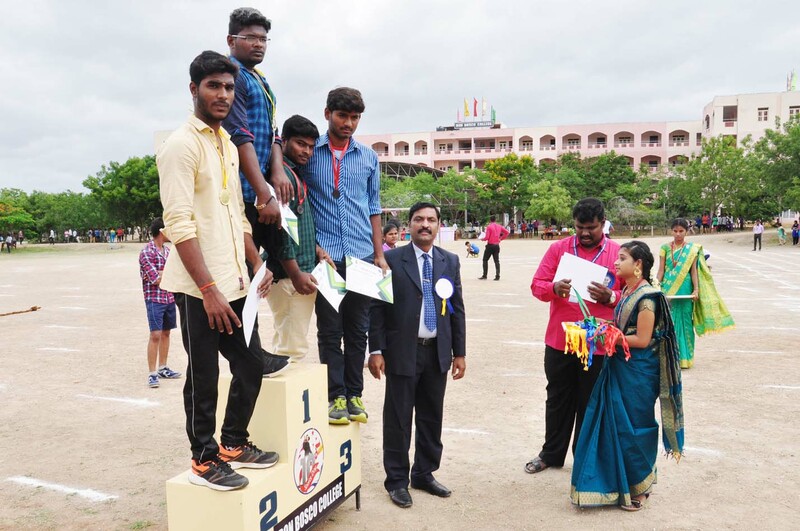 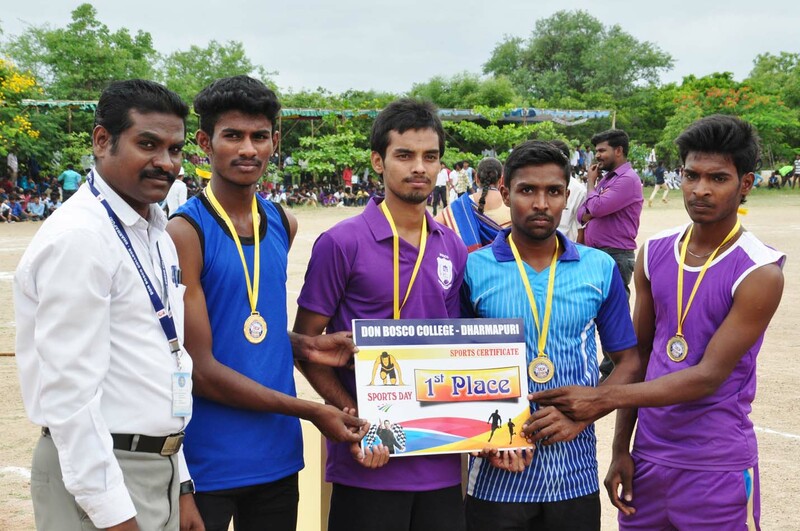 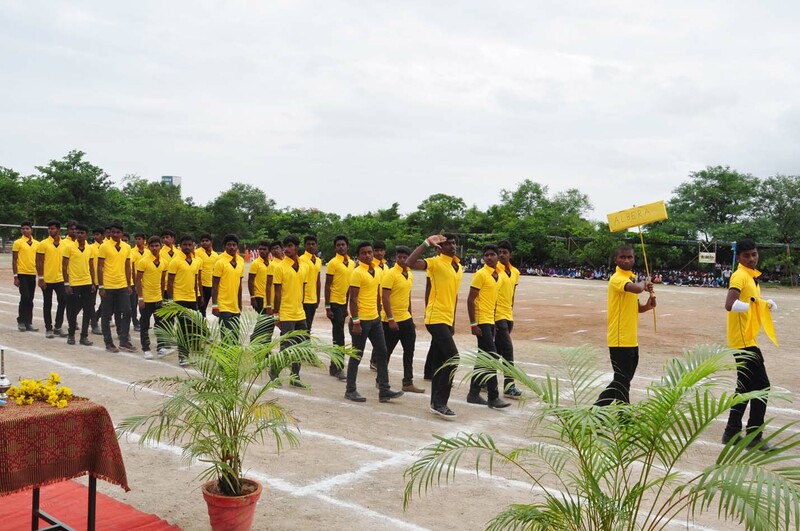 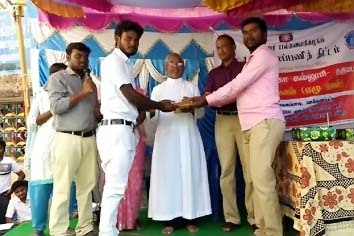 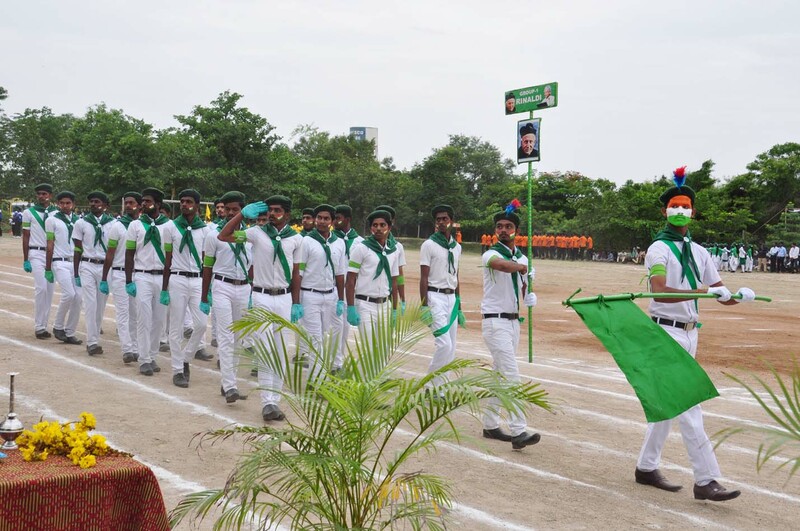 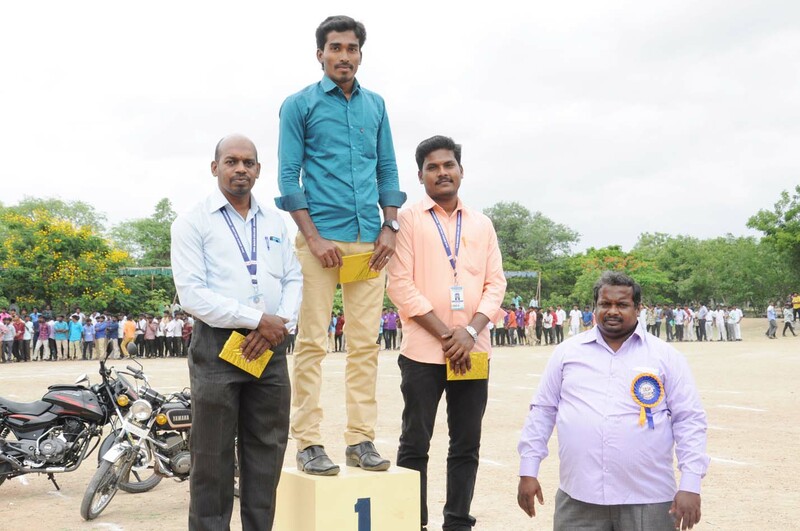 Farewell day – Individual Departments (28/03/2019). 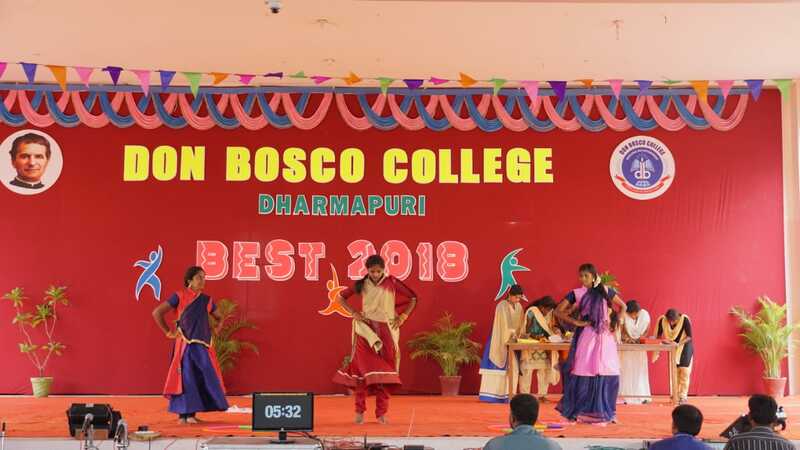 Issue of Hall Tickets - Girls (30/03/2019). 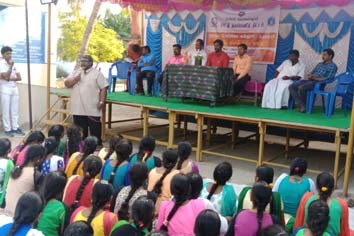 Common Meeting on Farewell (18/03/2019)18. 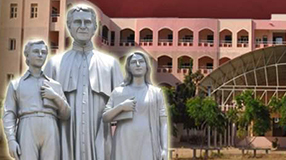 We invite you to visit us at any time - in person or through this site - and explore the life of our campus. 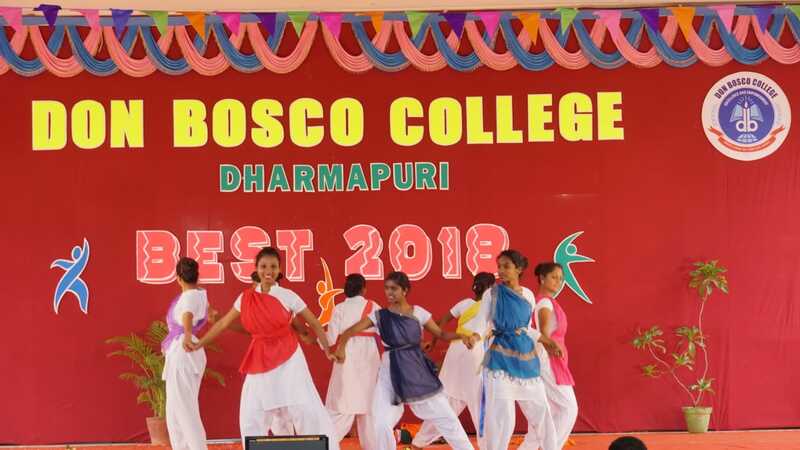 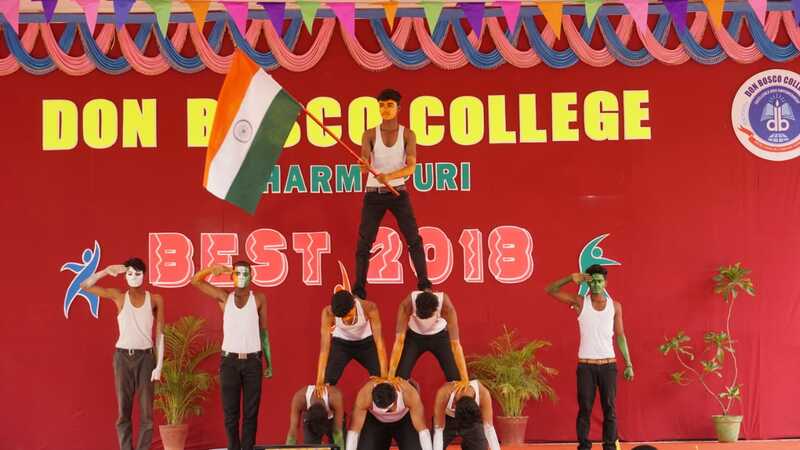 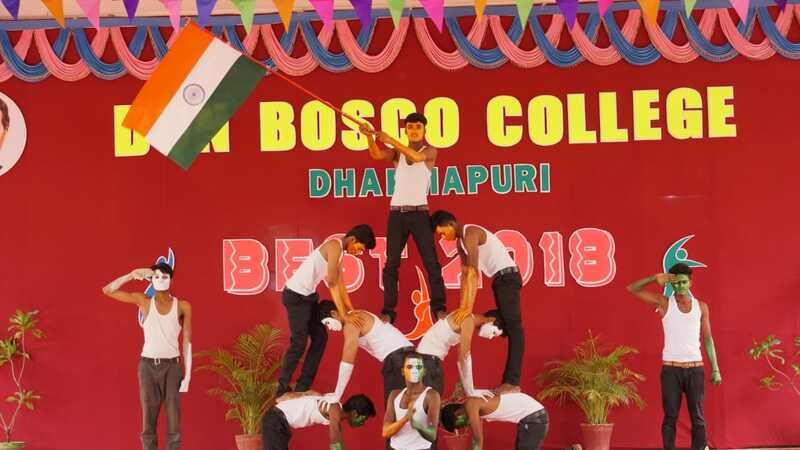 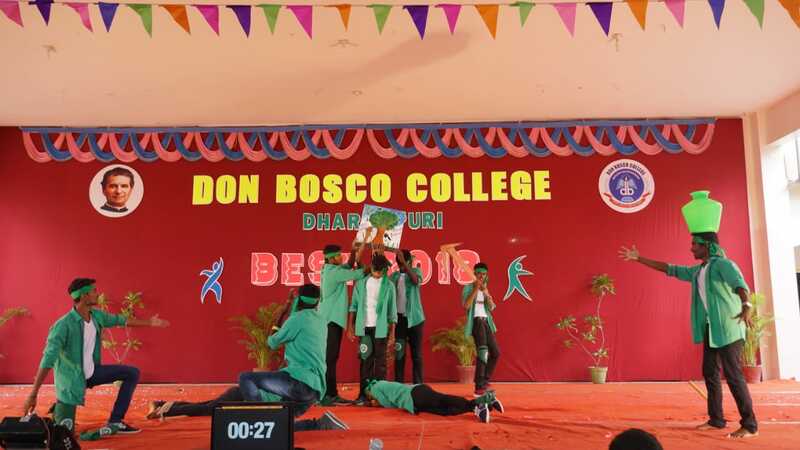 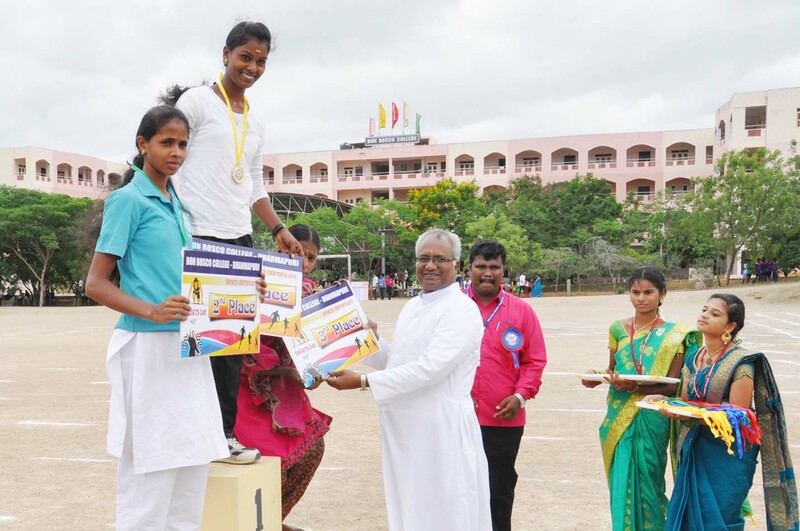 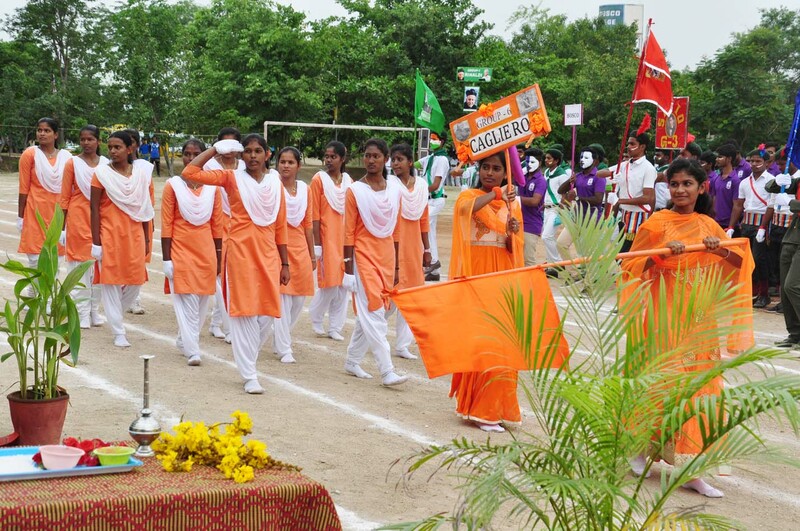 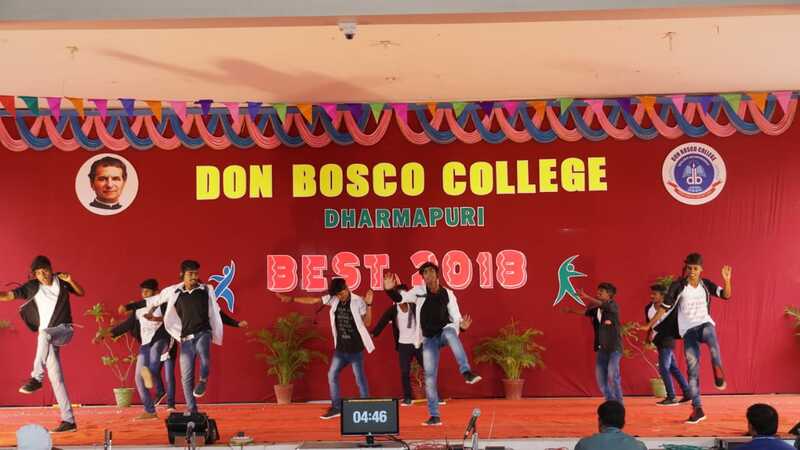 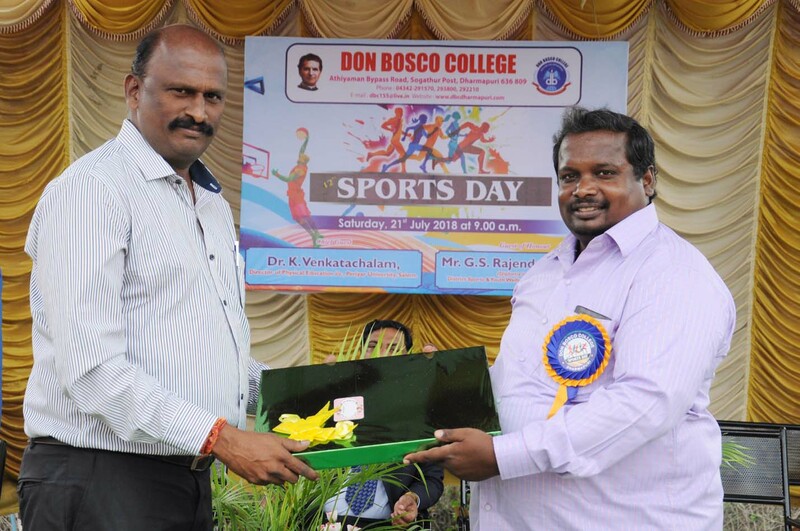 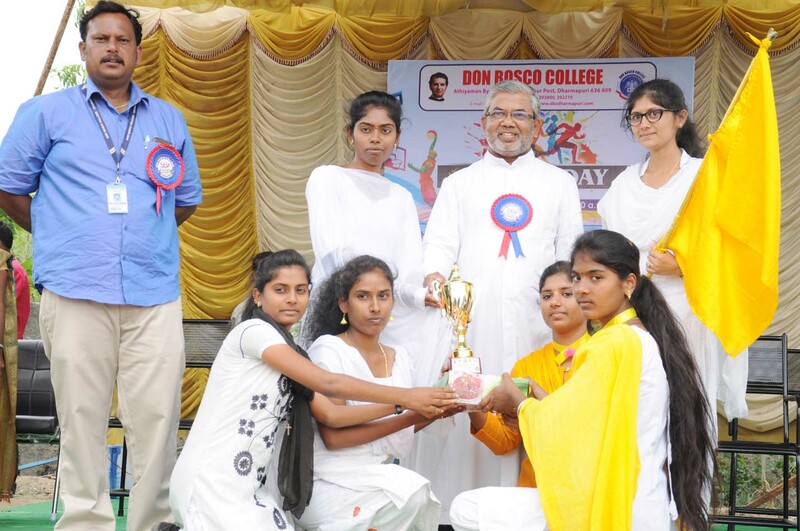 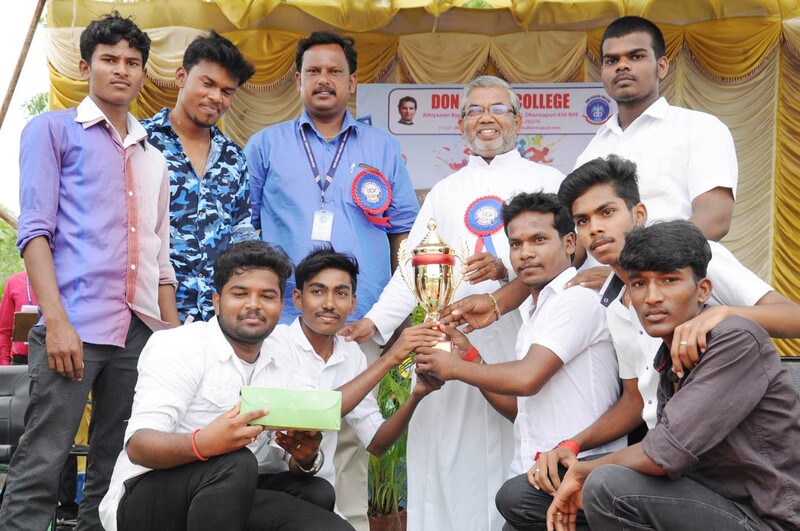 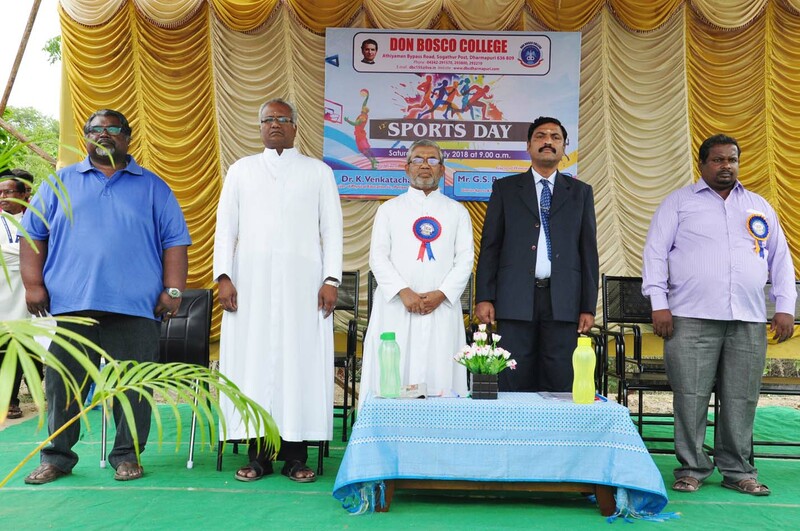 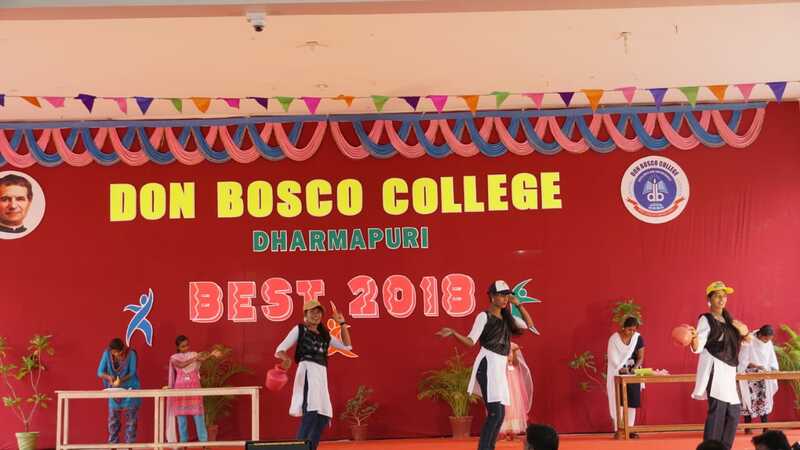 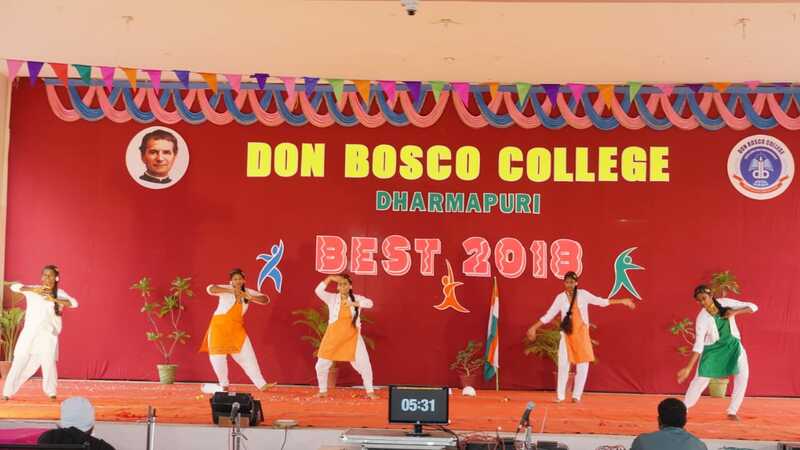 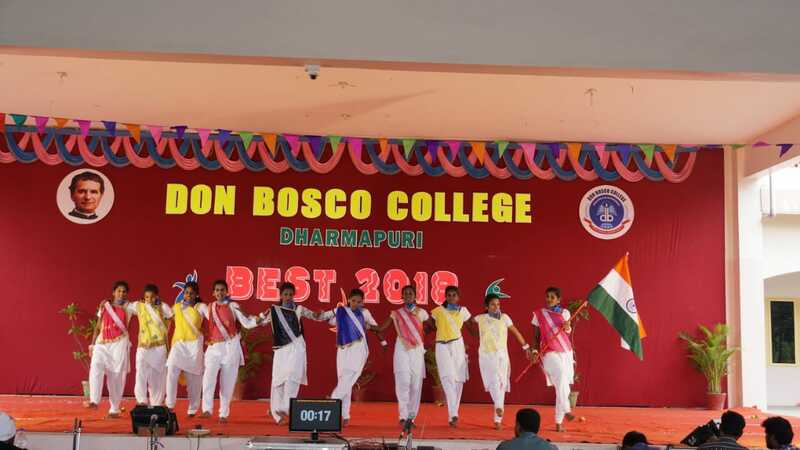 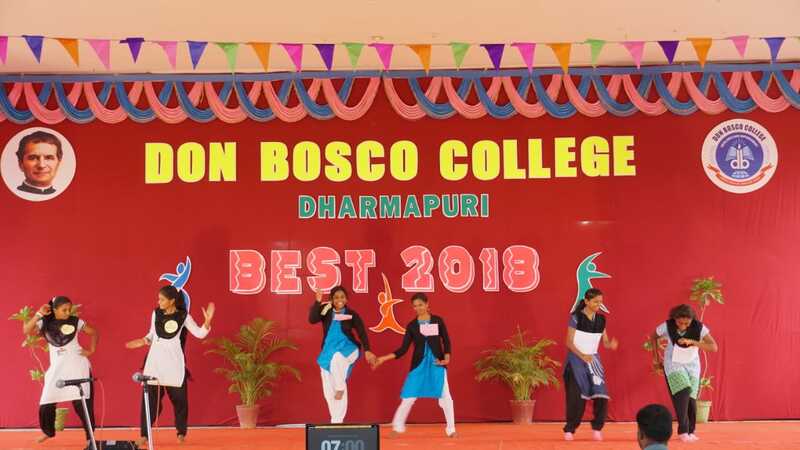 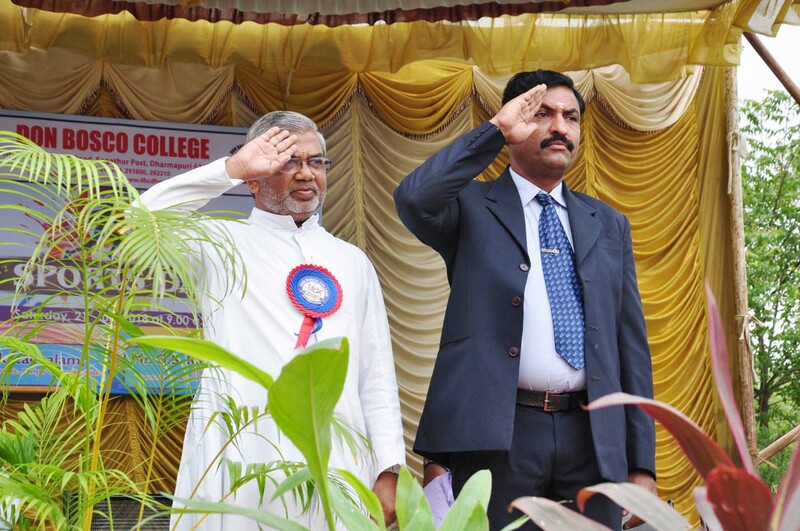 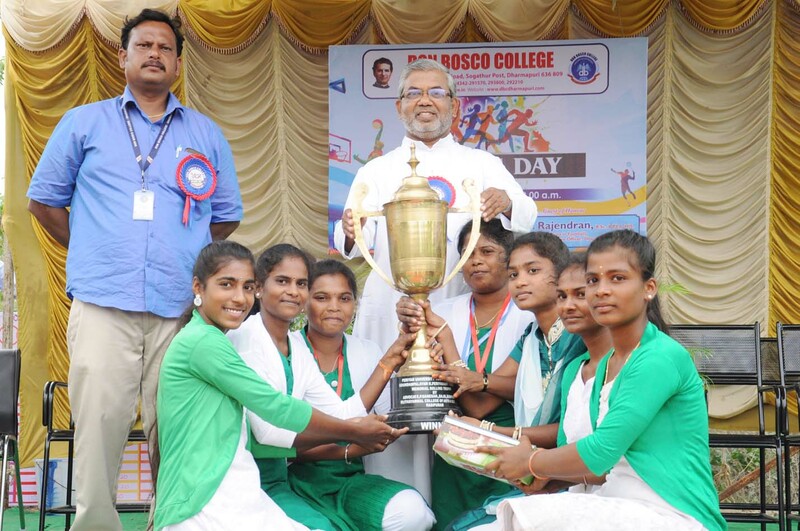 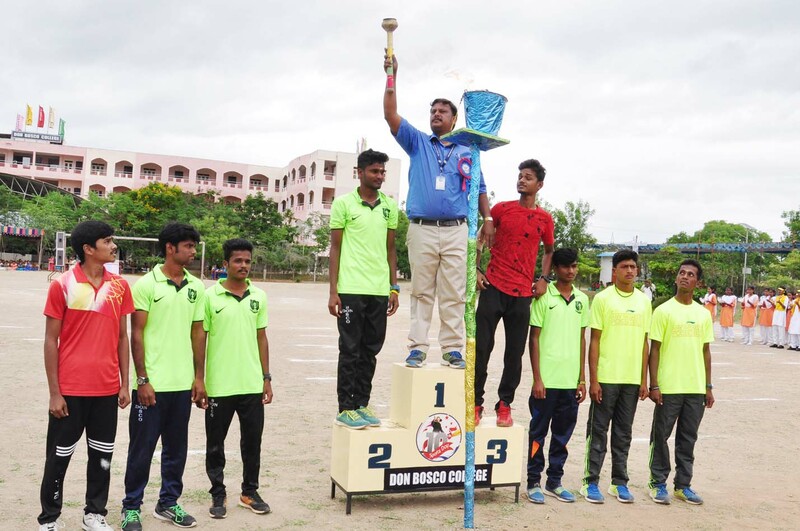 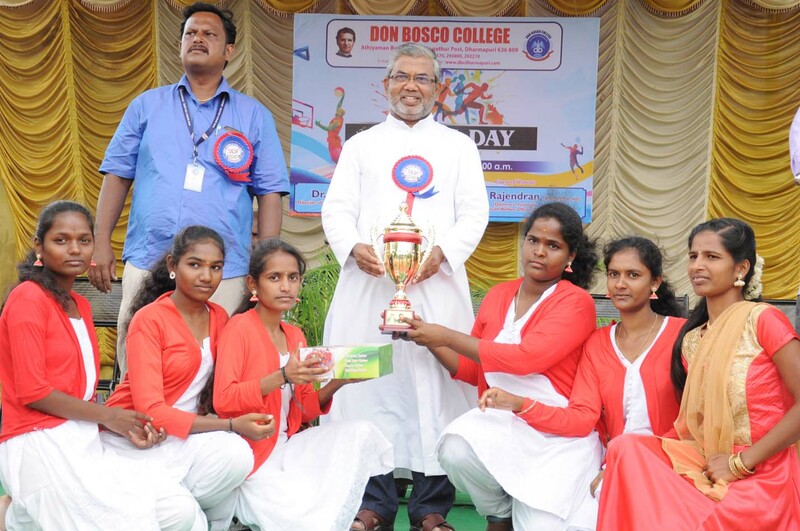 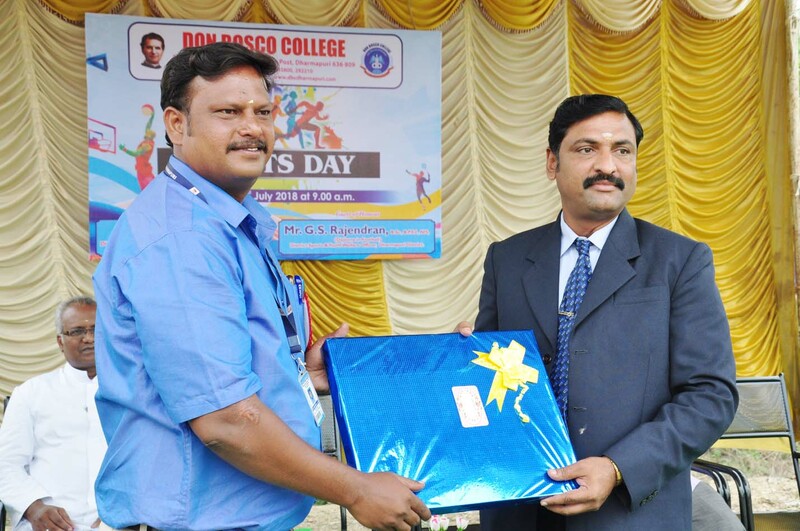 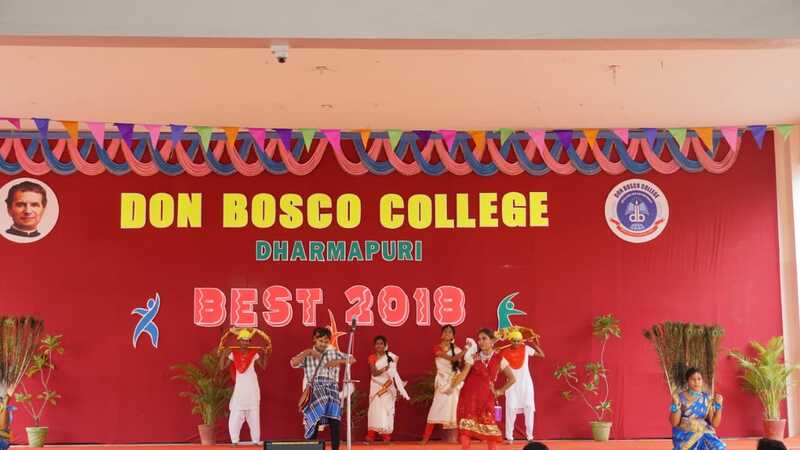 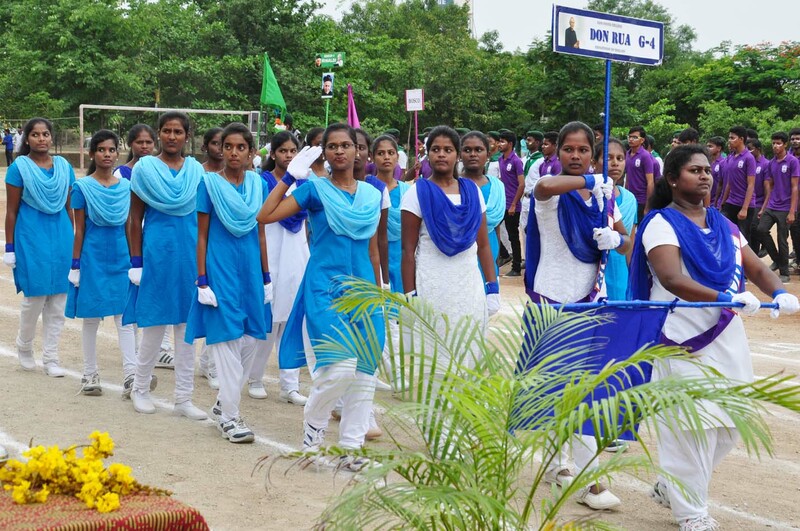 Don Bosco College's unique and distinctive educative system lies in its passion to develop the quality of students, not only academically but also underpins a culture beyond academics and a personal support for students, to evolve and blossom into remarkable persons of caliber and stature. 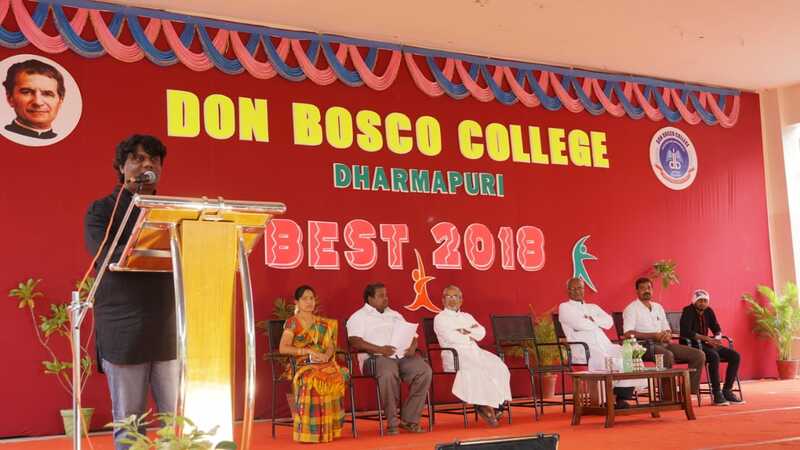 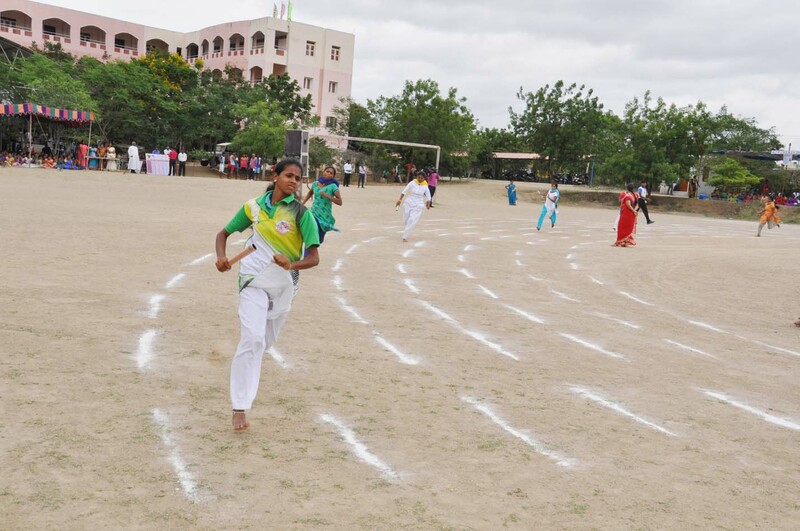 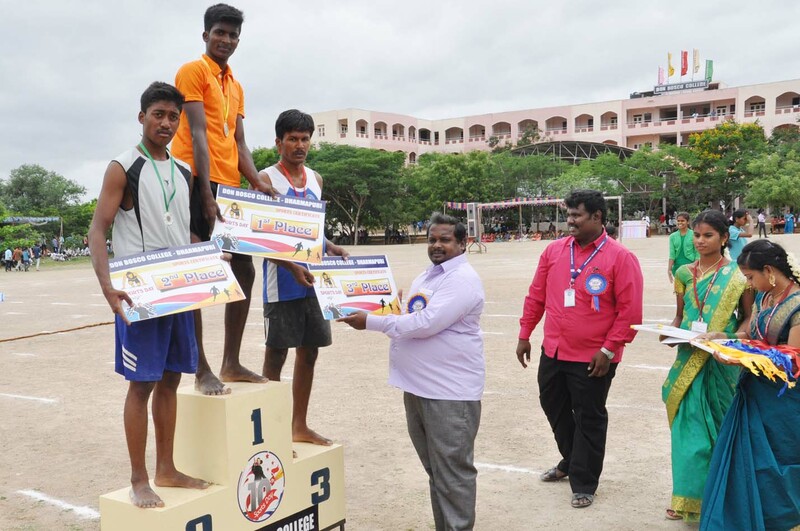 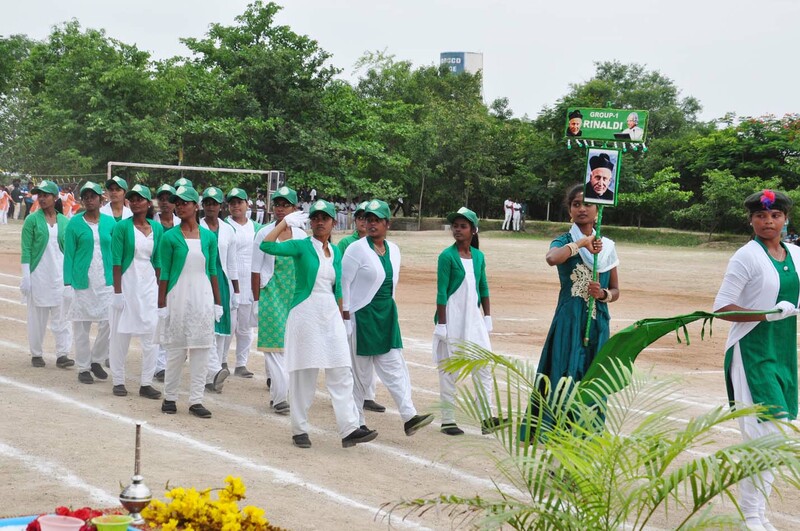 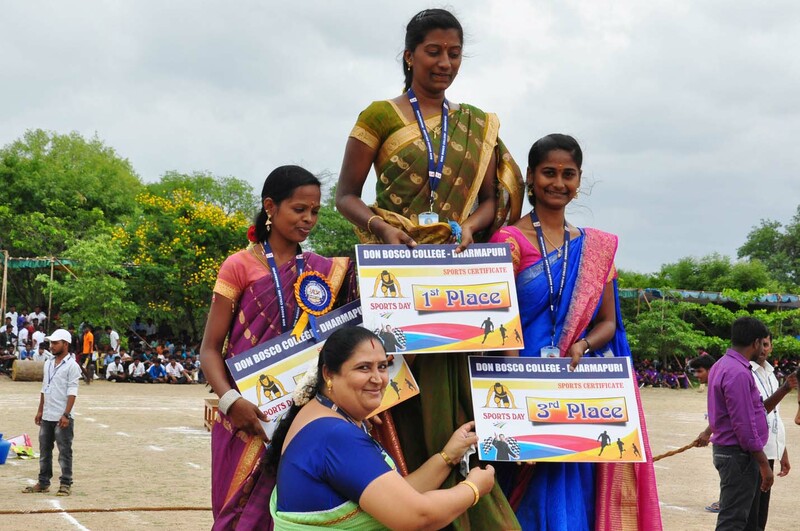 It is also committed to provide holistic education through the development of intellectual competence, personal skills, inter-personal skills and societal skills. 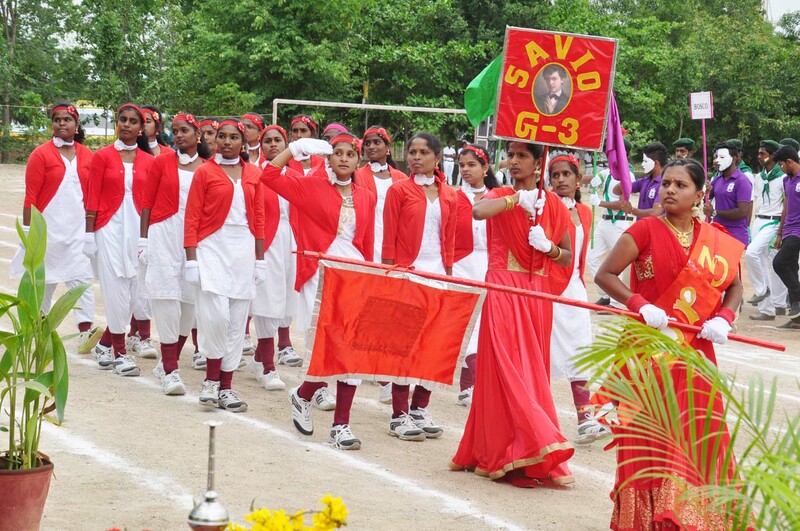 While we take pride in our traditions, we are never complacent. 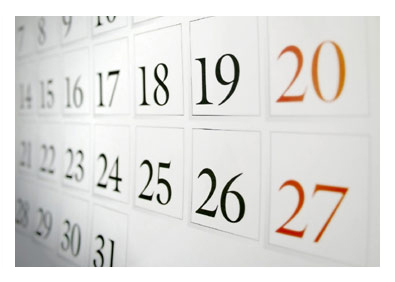 We keep on searching, renewing and expanding, attempting to be ever relevant to the emerging new trends of our times. 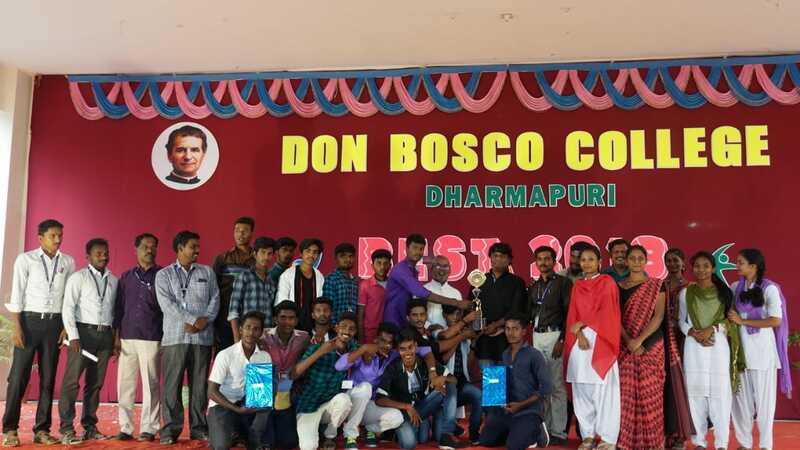 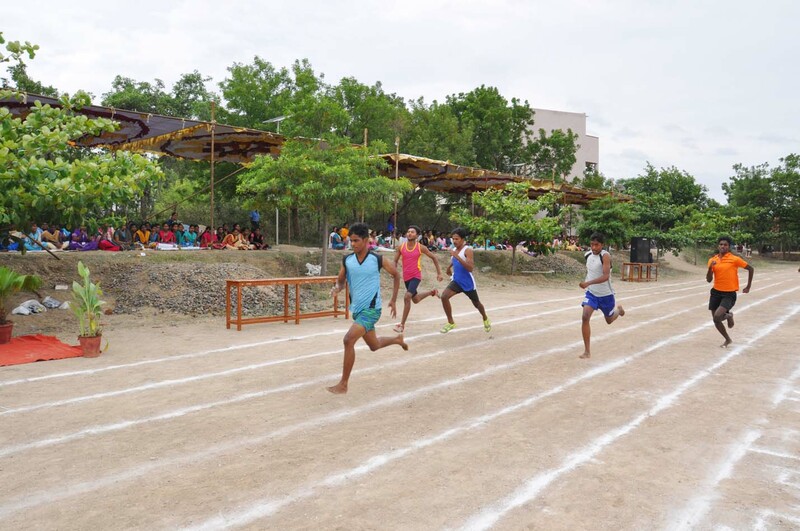 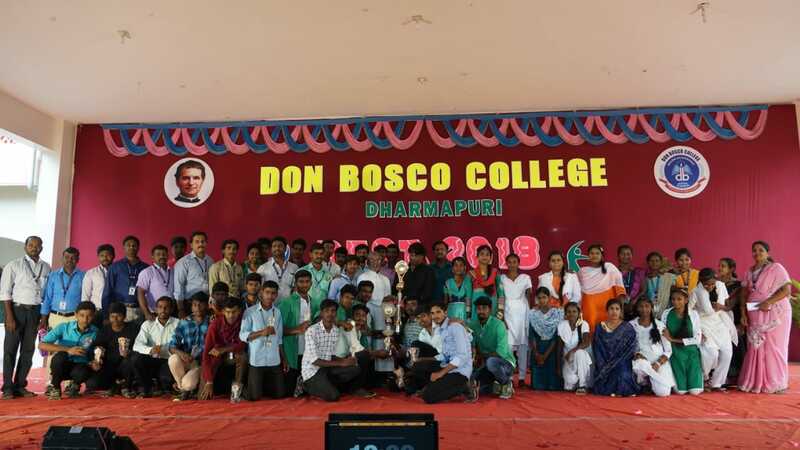 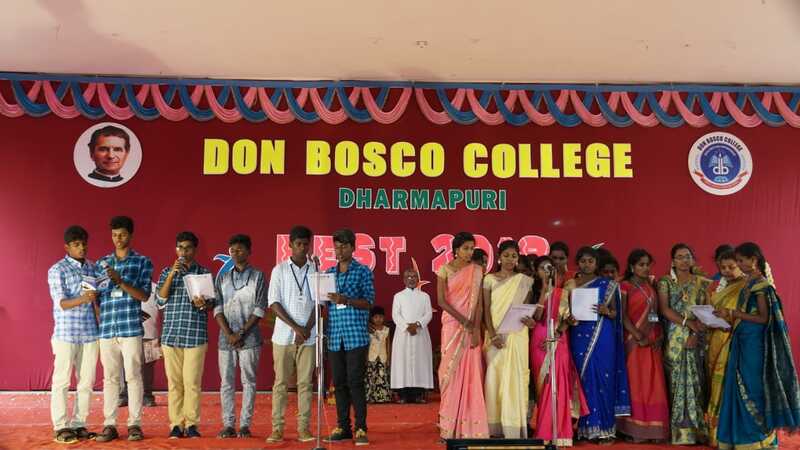 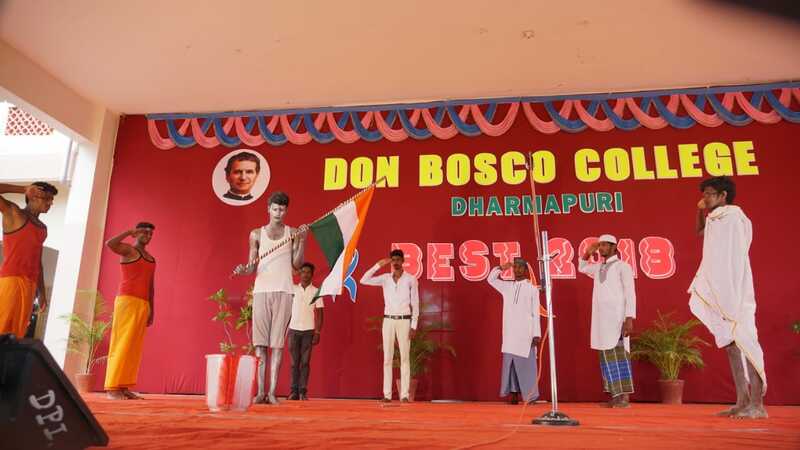 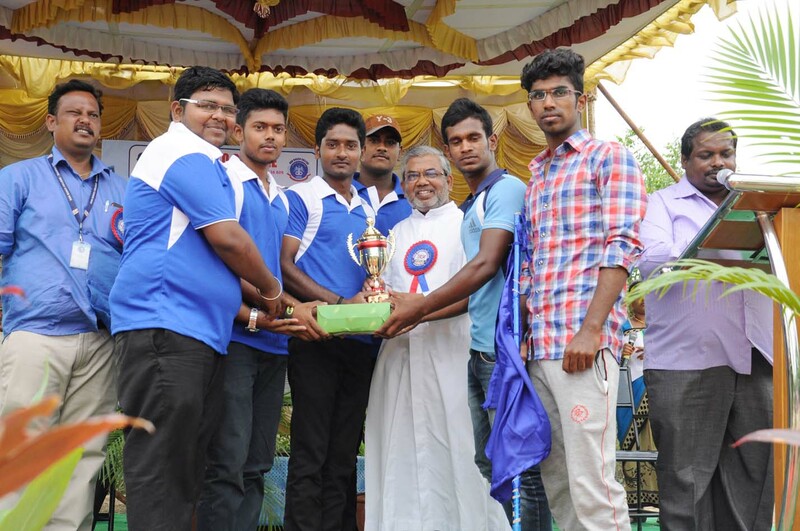 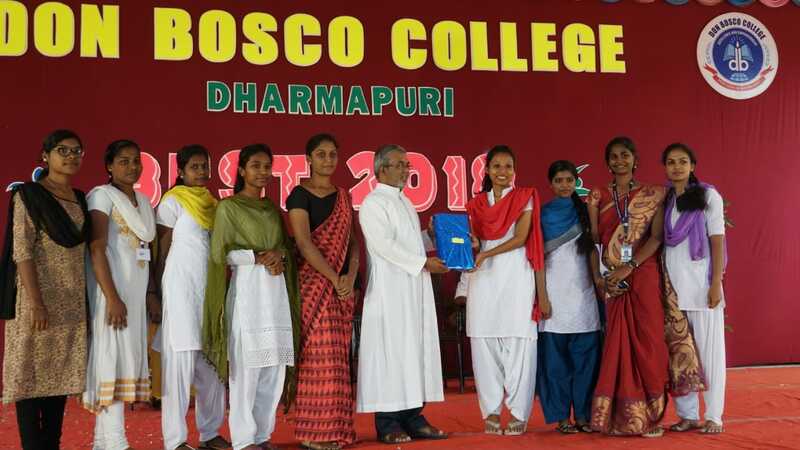 The Community of Don Bosco College, inspired by divine and human values, following the educative system of Don Bosco, is committed to the creation of an educated, ethical and empowered poor and rural youth. 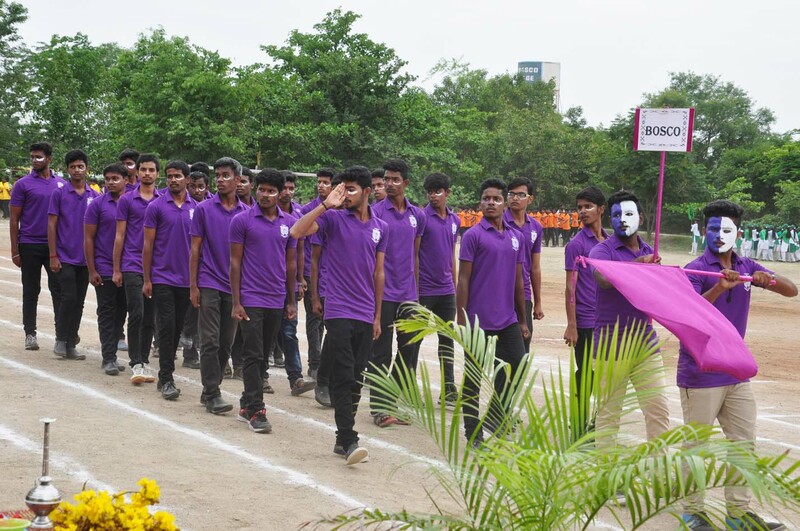 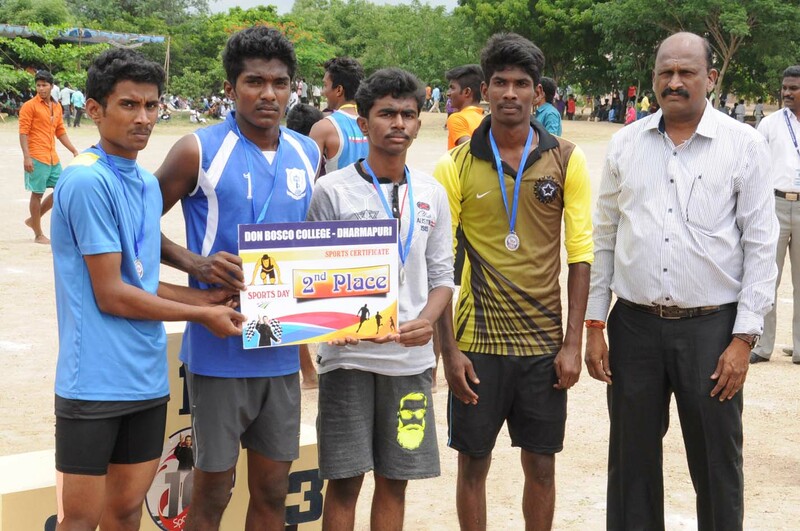 We are committed to develop integral values through individual and group work in a familial atmosphere. 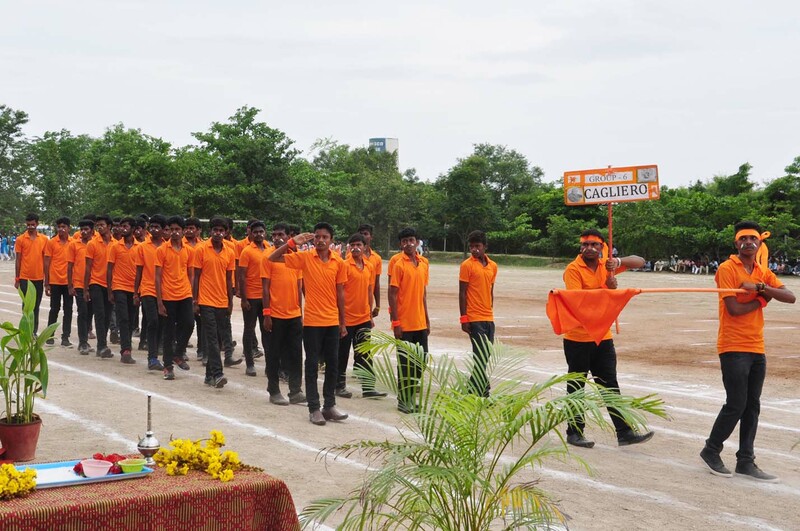 We aim at serving the underprivileged youth enabling them to root out social evils, building communities and promoting an educated and just neighborhood. 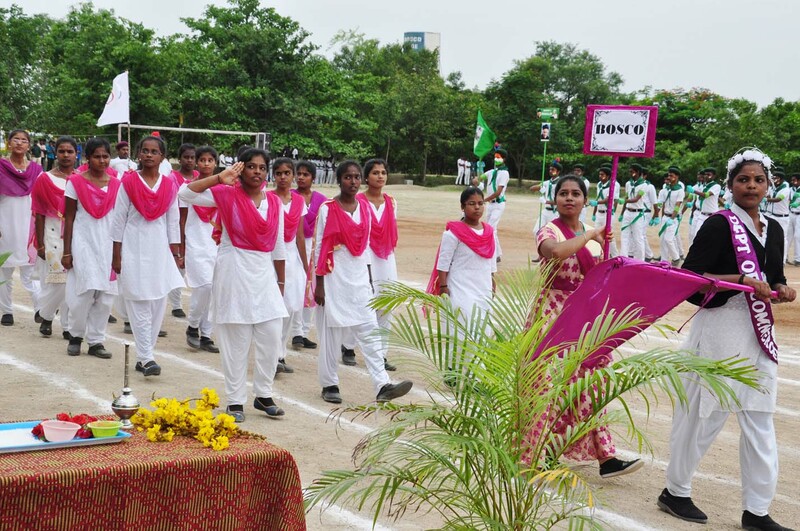 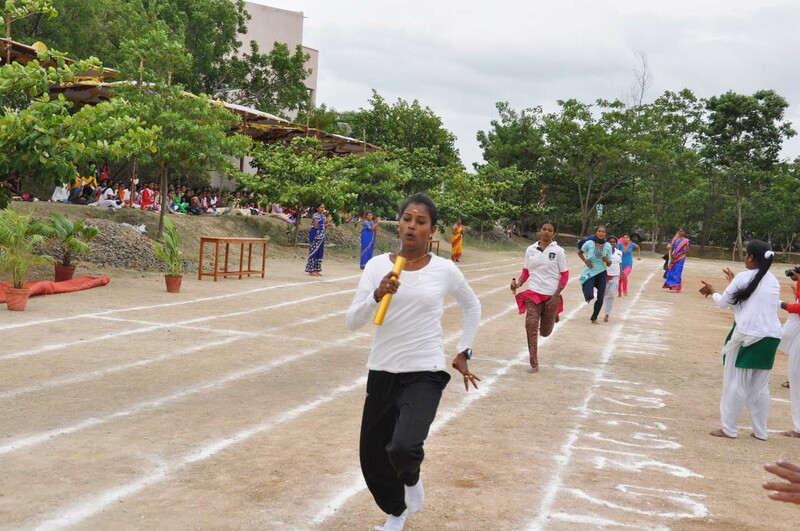 We work towards academic excellence, entrepreneurship and developing skills relevant to create a happy society. 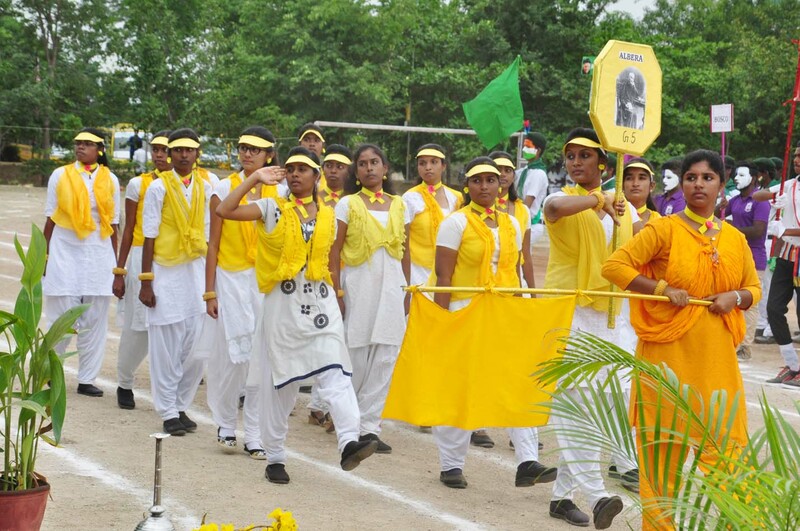 1992 Tin Bigha Day protest in India of corridor opening to Bangladesh. 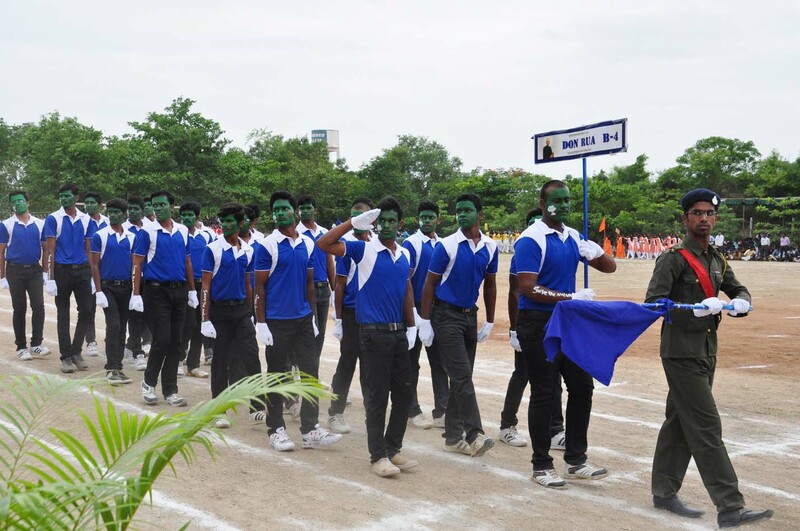 1997 India and Pakistan reach accord on joint working groups to address outstanding issues including Kashmir and Siachen. 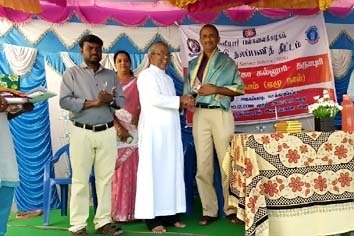 2000 Indian journalist Palagummi Sainath gets Amnesty International Global award for human rights journalism..